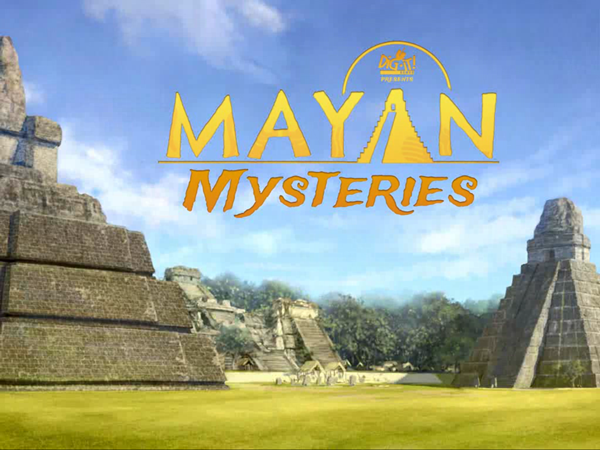 Having just returned from Cancun and visiting Tulum, an ancient Maya city in a gorgeous setting, I was excited to come upon this Mayan Mysteries iPad App Review by 2 Wired 2 Tired. There’s actually several reasons why my son and I would love this game. 1. He goes to a Spanish immersion school and has learned about the Maya culture. 2. His best friend happens to be of Maya descent. 3. He has wanted to be an archaeologist for as long as he could speak. 4. As I mentioned, we were just in the Yucatan Peninsula of Mexico – where the Maya and their descendants still live today. 6. I love history and mysteries, so putting them together is just that much better! 7. I also love educational games. I’m all for fun, but why not flex your brain a bit while you’re having fun? 8. I like that it can be a computer game or an iPad app. The iPad has become our new favorite travel companion. I carry that thing with me everywhere. 9. Tired Dad Dave’s review makes me want to buy it right now! So, that’s what I’m going to do! Have you played this game? What are your favorite iPad apps for kids and why? Tell me in the comments below!